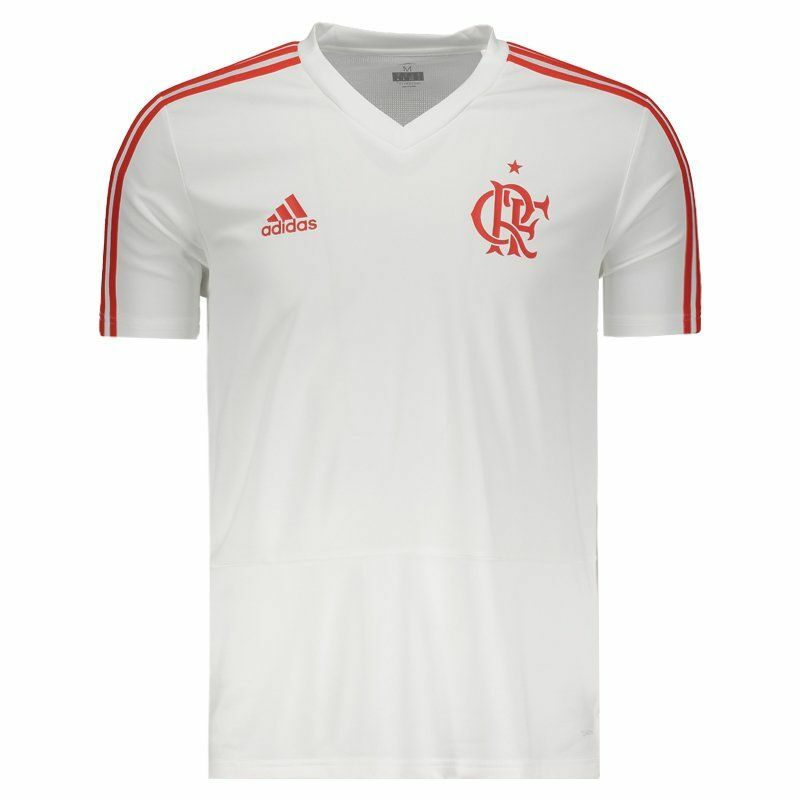 Manufactured by Adidas, the Flamengo Training Shirt is a great choice for fans of the team to show their love with style and comfort. The piece can be customized with name and number and features Climacool® technology. More info. 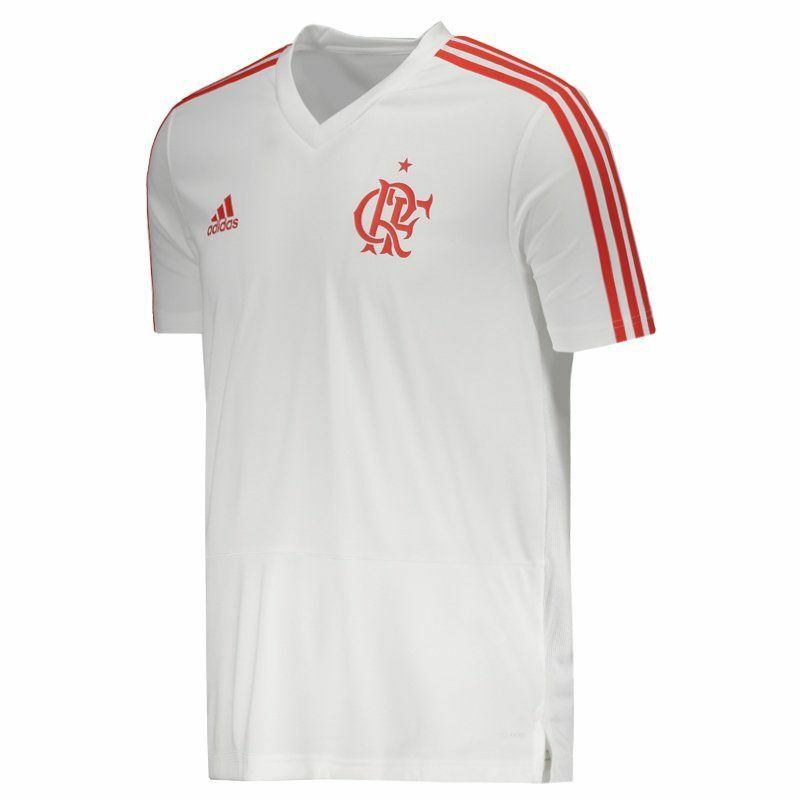 Manufactured by Adidas, the Flamengo Training Shirt is a great choice for fans of the team to show their love with style and comfort. The piece can be customized with name and number and features Climacool® technology, which helps maintain optimal body temperature, even in hot conditions, that is, it leads to heat and perspiration out of the body. 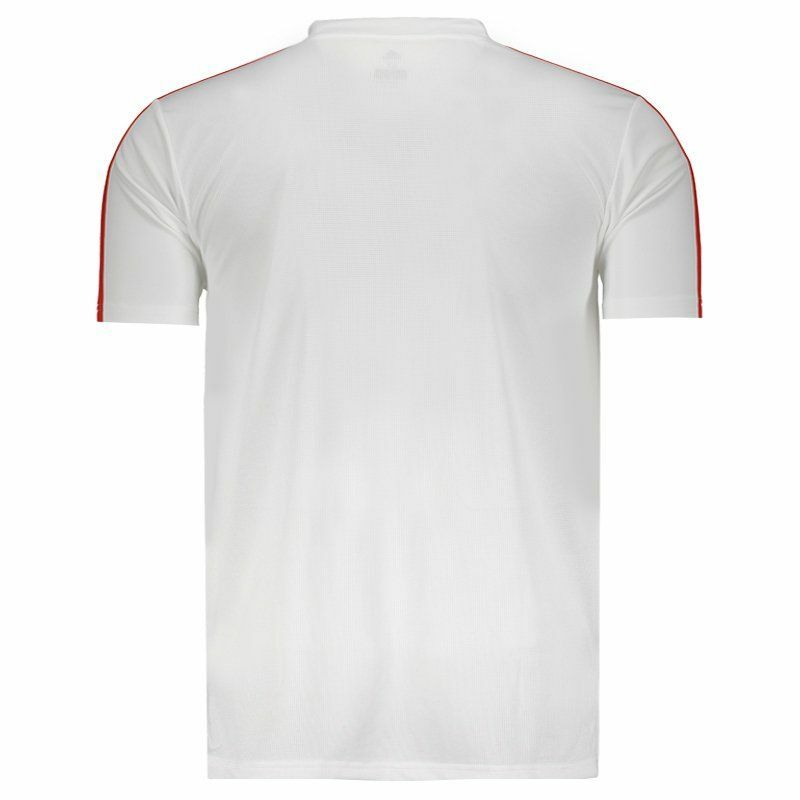 Made of lightweight polyester, it features a white-red design in the classic three Adidas stripes located on the shoulders and right side of the chest. 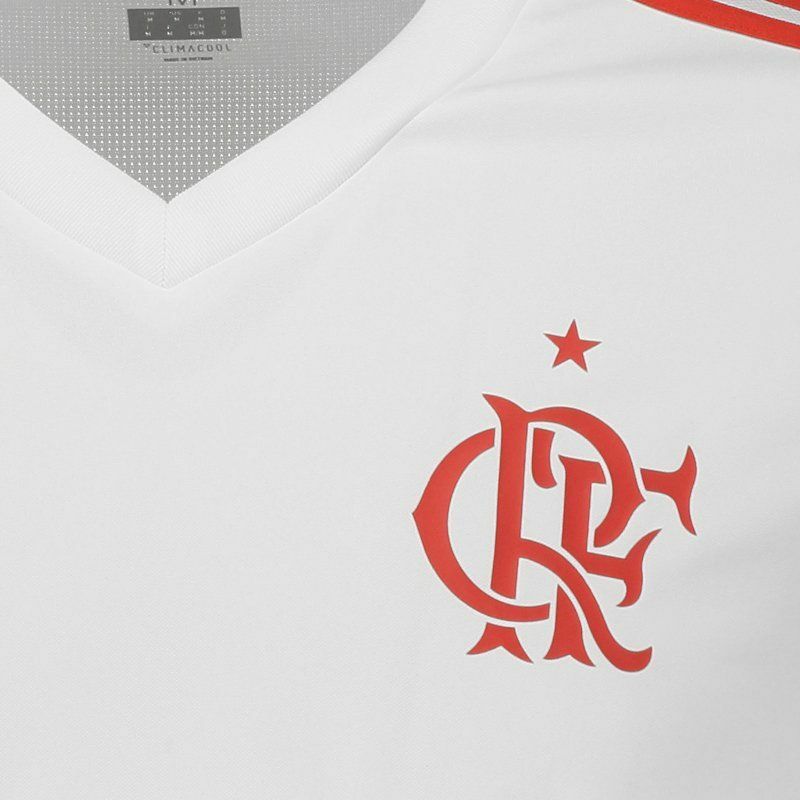 In addition, the club badge appears stamped on the left side of the chest. Finally, the rear is slightly larger than the front and contains small openings at the sides, complementing the details.